Mongolian Mining United Investment Company acquires the private equity of Mongolia-based mining companies, which have proven deposits and appropriate licenses. We originate and develop business opportunities, manage communication and achieve closures in mid size and up transactions (presently up to $150 MLN). Prior to offering an asset to a buyer, we meet with the seller in Mongolia and conduct a pre-feasibility study of the asset. Based on the collected information and provided that deposit is attractive, we then recommend a course of action for our client. Direct investment flow in the Mongolian mining sector and metals -- namely precious, non-ferrous and rare metals. Russian-Mongolian communication in business and promote co-operation at a national level. During the years of 2010 to 2014, the global marketplace entered a new phase of economic development: market participants began taking on new forms of international economic cooperation instead of classical investment models . As a result, both institutional and private investors were to face new fundamentals in money-making: developing approaches to explore new territories and opportunities abroad. The new era of international investment has hailed countries in the East a global priority for business partnerships. Given the present international conditions, projects that strengthen Russian-Asian business relations are favored and supported on a national level. The strategic goal is to establish and maintain a flow of investment in both directions. Here at Mongolian Mining United Investment Company, we make transactions happen: involving hands-on, international investors, and mining businesses in Mongolia and Yakutia. We also welcome private non-mining investors desiring to diversify and strengthen their existing portfolio. Mongolian Mining United Investment Company works on the sell side of junior companies, which have experience in exploration and/or mining licenses. The focus of the above type of transaction structuring is $25MLN and up deals. Presently the target audience of the company is active investors looking for high-yield opportunities with 31 percent plus IRR. Mongolian Mining United Investment Company is proud to provide full-scale asset management support to new mining business owners via the Mongolian Mining United Investment Company partner offices in Asia. 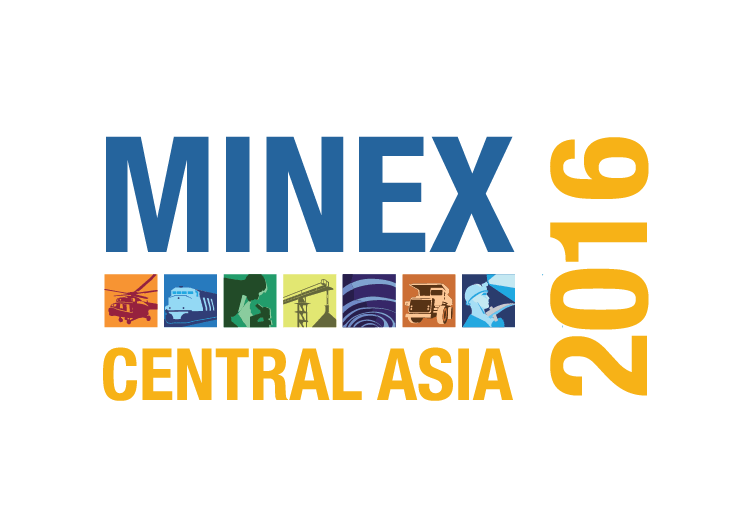 Mongolian Mining United Investment Company is keen to continue growing its international involvement in non-mining yet related sectors such as education. We make an extra effort to promote opportunities for the young people of Mongolia to aspire to academic excellence in technical and mining fields of study. In this endeavor we collaborate with the leading universities, colleges, relevant foundations and philanthropists in Russia, Mongolia and the United Kingdom. 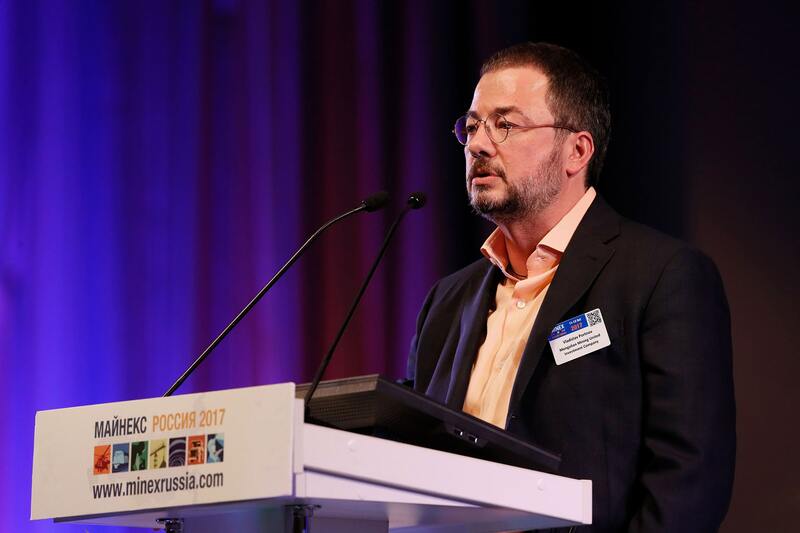 Vladislav Portnov is the founder and director of Mongolian Mining United Investment Company. Upon relocation from the United States in 1996 Vladislav M. Portnov worked in architectural, real estate advisory and industrial real estate development sectors. Vladislav Maxovich Portnov was trained in Germanic linguistics, graduating from Lvov State University in the USSR. In 2008 Mr. Portnov completed his US MBA studies focusing on International finances and business strategies. 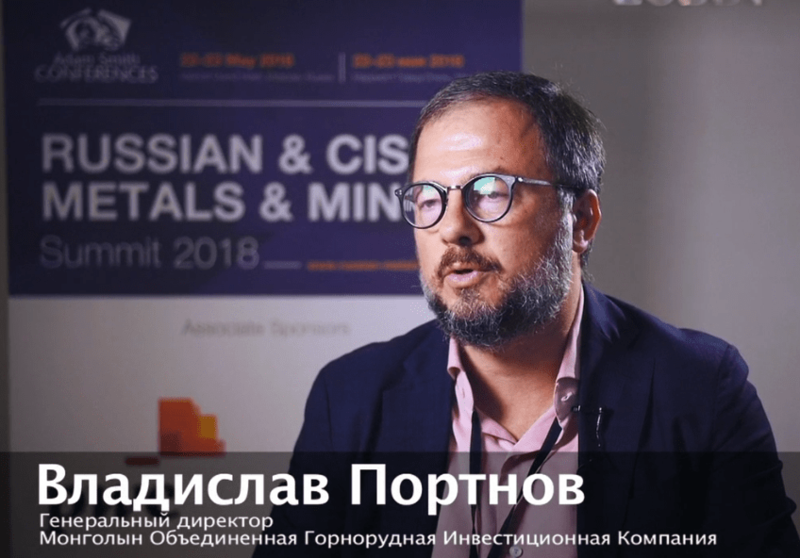 Due to his relevant experience in international business projects, he made the decision in October 2014 to expand his business goals to working with the mining sector of Mongolia. Currently Mr. Portnov is focusing on increasing quality of listings offered to mid-size and large investors. Presently Mongolian Mining United Investment Company is raising private capital - in some cases institutional capital - to invest in mining precious, non-ferrous and rare metals in Mongolia. 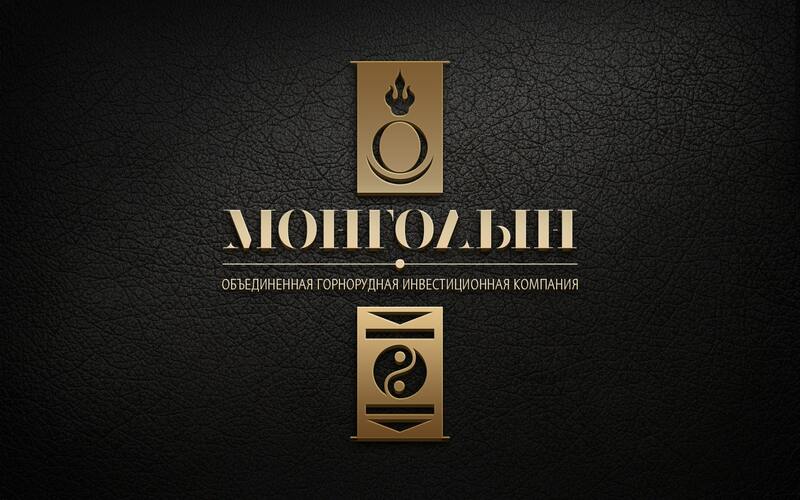 By virtue of the historical connection of our nations and successful cross-cultural communication, Mongolian Mining United Investment Company is working with the leading market participants in Russia, Mongolia and in the former Soviet Republics with great confidence.